With Mishael Morgan getting ready to welcome her baby into the world, CBS Daytime&apos;s The Young and the Restless had to come up with a creative way to write out popular vixen Hilary Winters. 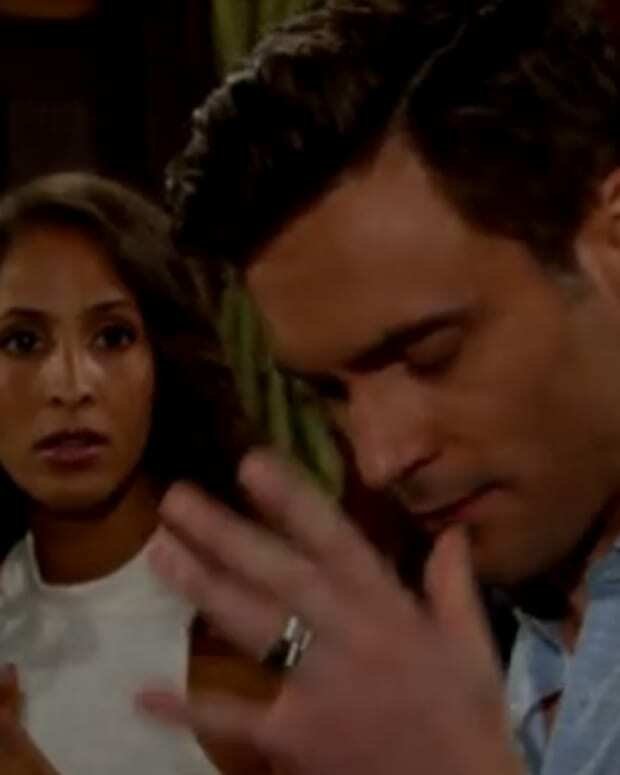 While I&apos;m making good on promises not to spoil the plot twist that takes Hil out of Genoa City, I can share it resulted in the soap hiring a body double for Morgan! What could Chuck Pratt have dreamed up in that wacky mind of his for Hilary? Let&apos;s just say it involves a certain vengeful ex-husband. As for any additional scoop, you&apos;ll have to keep watching Y&R to find out!